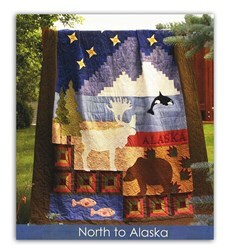 Yes Please No Thanks - I have the set. 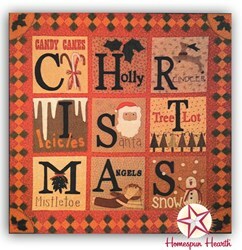 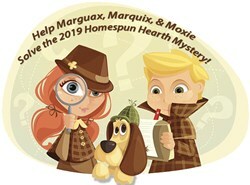 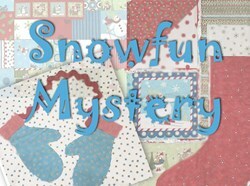 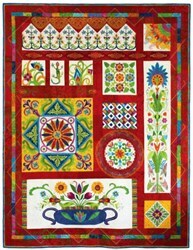 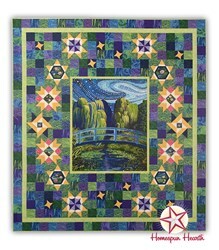 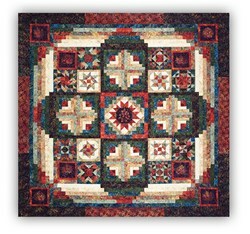 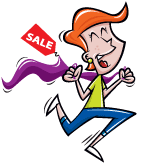 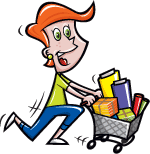 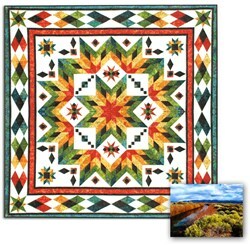 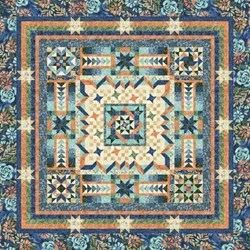 With this item you will earn a minimum of 38.97 Points in Homespun Rewards! 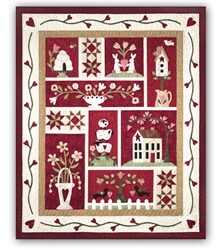 Now these adorable Li'l Woolies are available as a small wall hanging - Exclusively from Homespun Hearth. 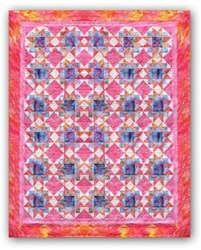 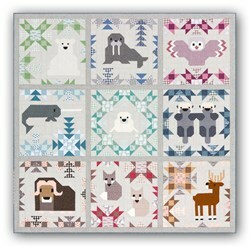 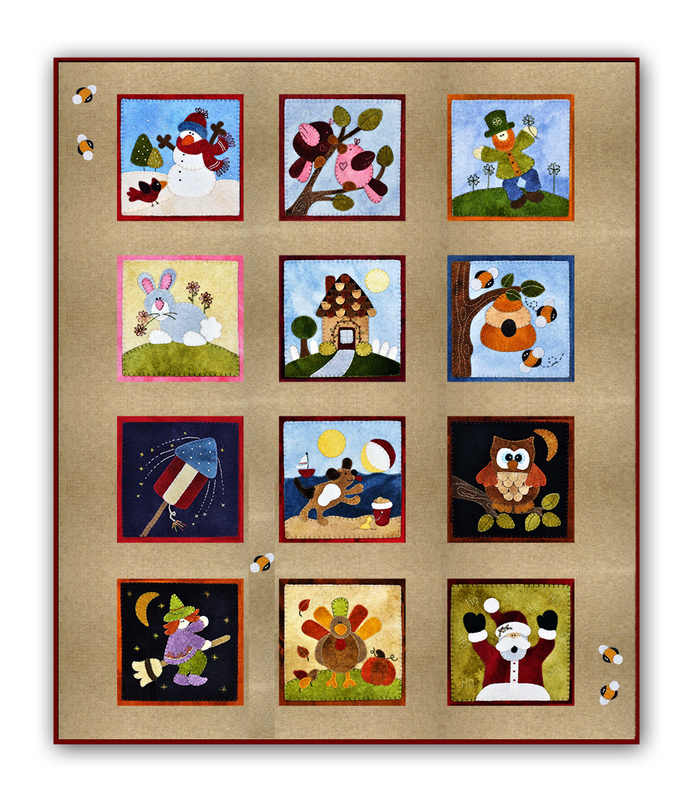 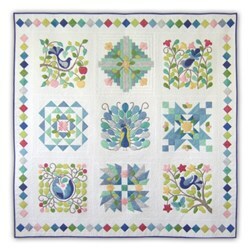 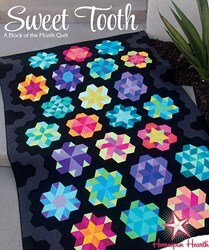 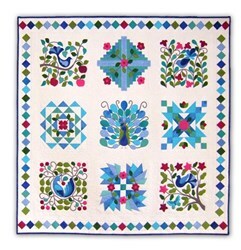 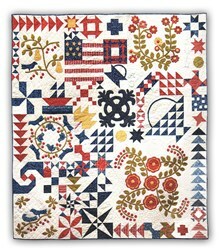 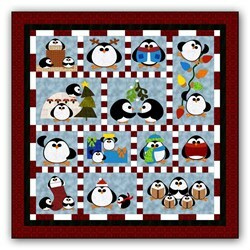 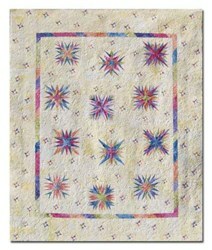 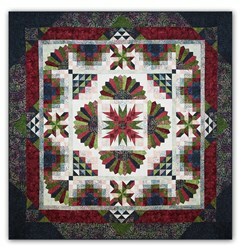 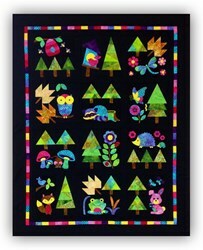 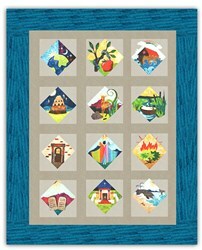 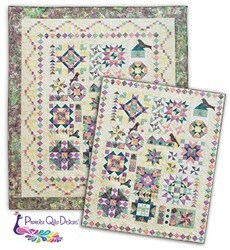 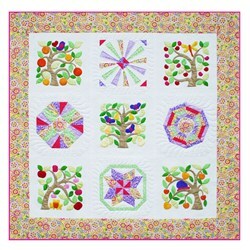 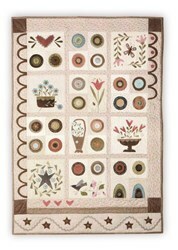 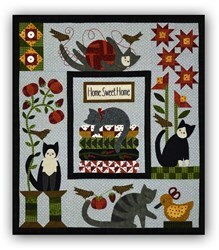 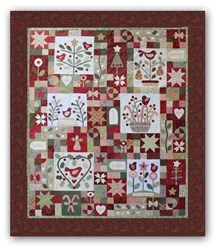 Originally designed as single projects, we've combined all of the designs to make this one adorable quilt! 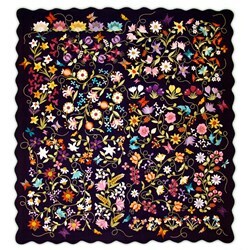 Measuring 31" x 38", we use 100" hand dyed wool, you receive the wool and pattern required to complete the wallhanging, including sashing, border and binding fabrics, as well as extra fabric for the busy bees on the borders. 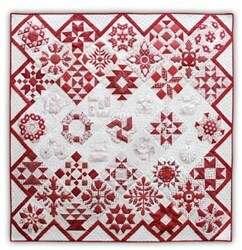 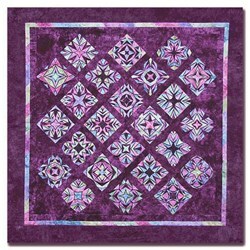 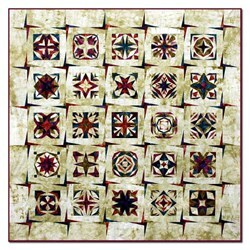 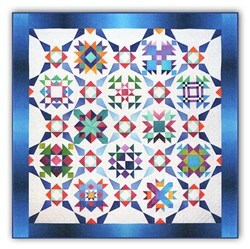 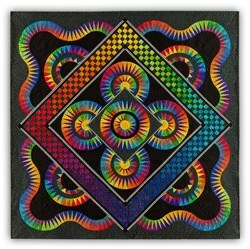 We are offering this as a Block of the Month or as an All at Once version. 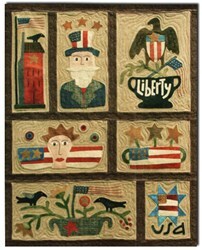 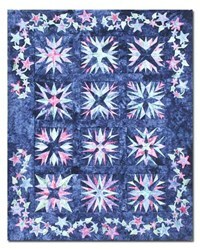 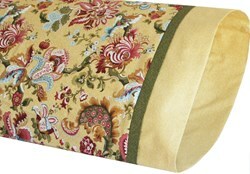 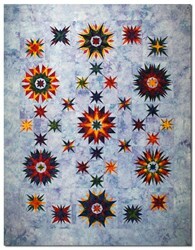 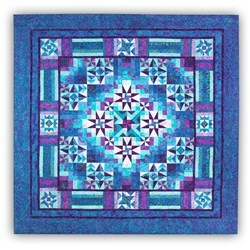 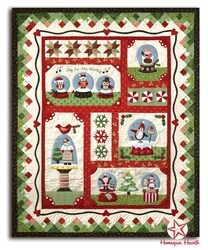 Scheduled to ship in January, there is also coordinating backing available. 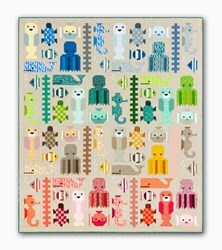 You will receive supplementary instructions, along with the Li'l Woolies patterns, to complete the Wall Hanging. 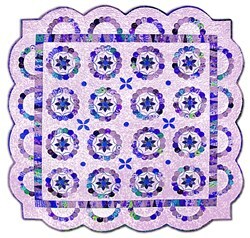 This is a 12 month program scheduled to begin in January, and the cost of the Block of the Month program is $28.99 per month, plus shipping costs and the initial reservation deposit. 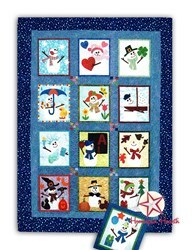 If you already have the pattern set, let us know, and you will receive a $5 credit each month, for a total of $23.99 plus shipping. 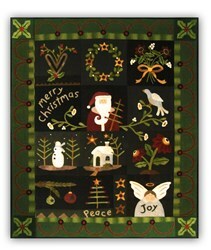 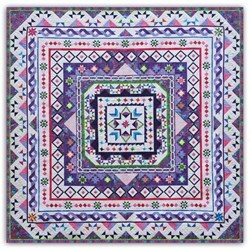 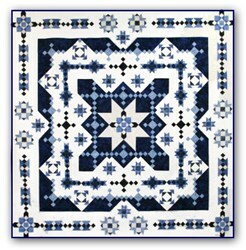 The sashing, border and binding fabrics will be shipped with the final month #12. 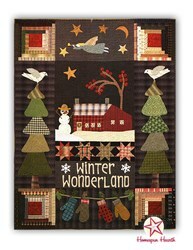 All at Once We also offer this as an All at Once version, also shipping in January. 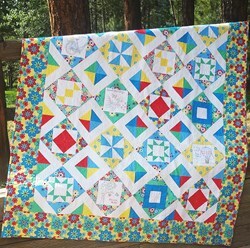 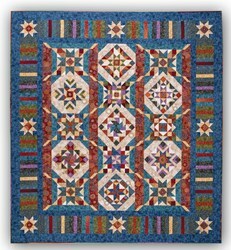 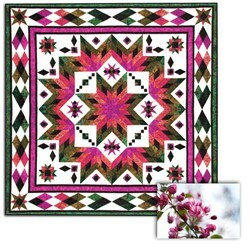 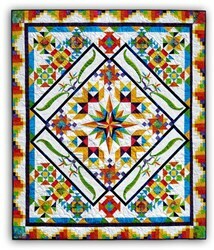 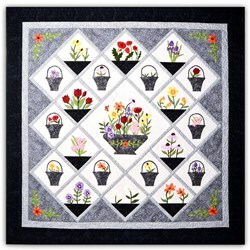 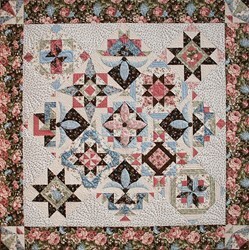 Our All at Once kits are very convenient - you will receive all of the fabrics required to complete the entire quilt, but we will still separate and label the individual monthly packets for your convenience - taking the guesswork out of the project. 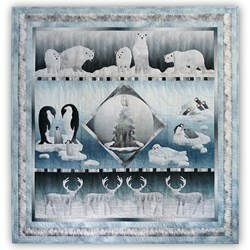 The cost of the All at Once is $347.88 plus the initial reservation deposit, and US Shipping is Free (our International Customers receive a 20% shipping discount). 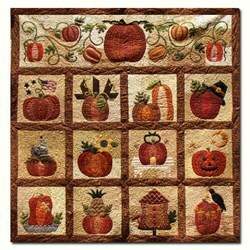 Flannel backing is also available and will ship with your first month ($11.49). 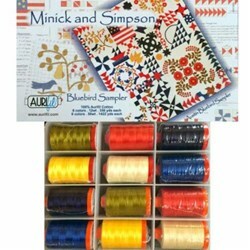 We a Valdani Thread packs, 19 spools, size 12 perle cotton, available to special order.